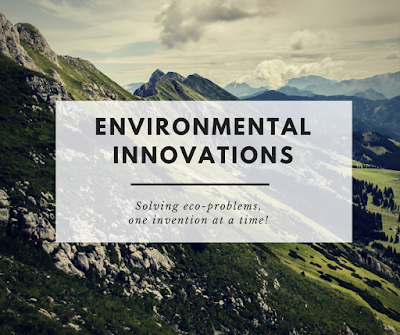 I've said it before, and I say it often: It is through innovation that we will arrive at solutions to our environmental issues. This video from TechnoNerds shows us 4 innovative ways that people have seen an eco-need, and gone forward to do something about it. It's the heart of today's educational trends of #STEM and the maker movement! May we all be inspired to go forward, thinking outside the box, being problem solvers to innovate, create, and invent!